Here we are just over the half way point of the 2018 season! where has that gone! 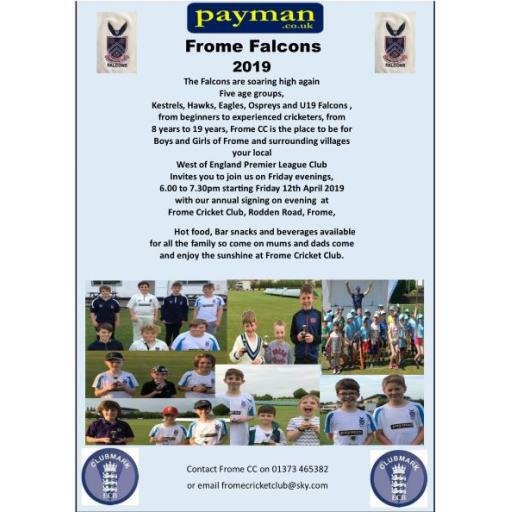 It has been a busy time at Fromefield this season with a full youth programme, All stars for 5-8 year olds, new Ladies softball season and a 3rd Saturday XI. The first XI sit proudly on top of the West of England Premier league Somerset division with a 4 point lead over Minehead with 8 games to play. 8 wins and 2 losses leading the way. The 2nd XI sit comfortably 5th in the Somerset Cricket League Division 2 followig promotion in 2017. A good start followed by 4 defeats was halted last weekend under new captain Richard Potter. 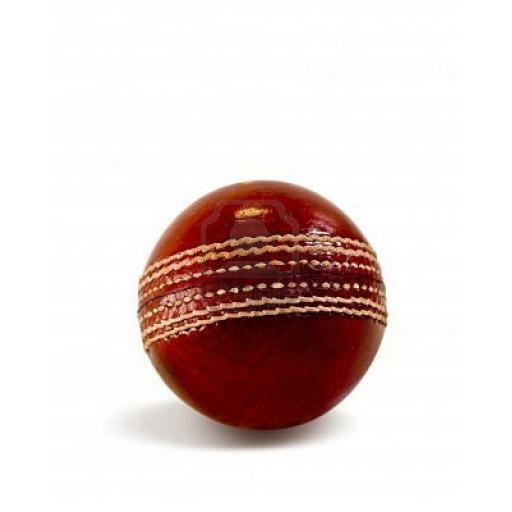 The new Saturday 3rd XI also sit 5th in the Somerset Cricket League Division 7N with 5 wins and 4 defeats, with a maximum point victory in their game in hand they could be sitting 2nd. All to play for in their inaugaral season. The T20 Sunday Falcons are sitting 2nd in the T20 friendly league, this new league has great potential to grow into an exciting Sunday T20 league. With the campaign just starting our Falcons under Joe Smart have won their first two games in a bid to make finals day for the third year running. What a great first season! finishing runners up in the Mid-Somerset Smash It! League our girls finished joint 5th overall in the county, a great effort by all. 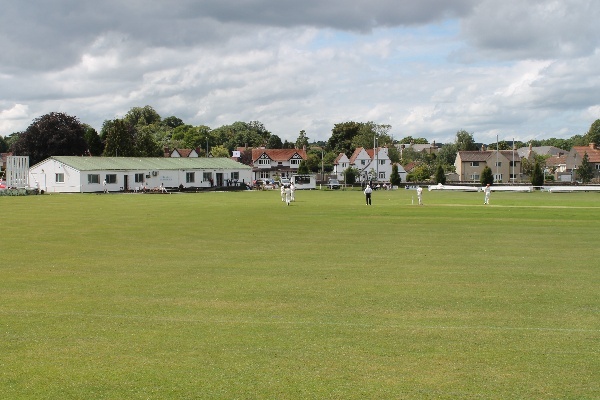 55 members, new coaches and for the first time in a few years, competitive cricket at U11 & U13 age groups. A big well done to Robin and team. Keep tuned for further season reports.